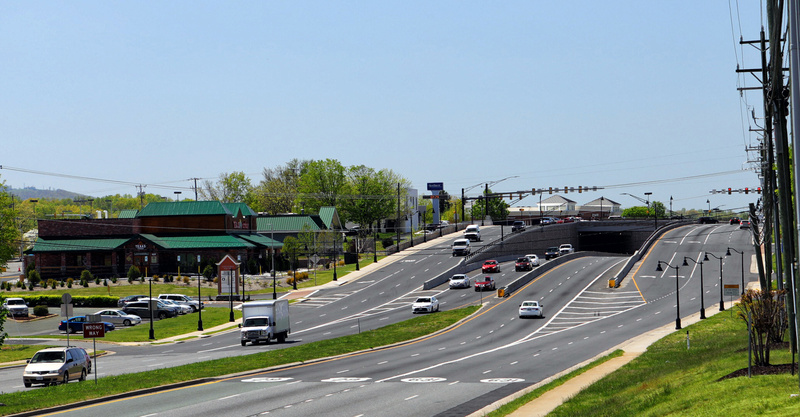 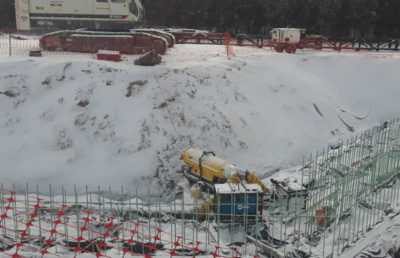 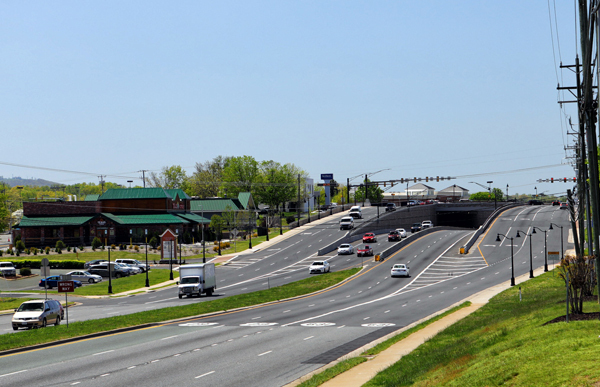 RS&H provided Independent Assurance and Independent Verification (IA/IV) services as Owner Representative to VDOT for the US Route 29 Solutions Design-Build project. 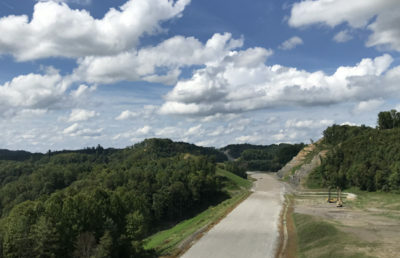 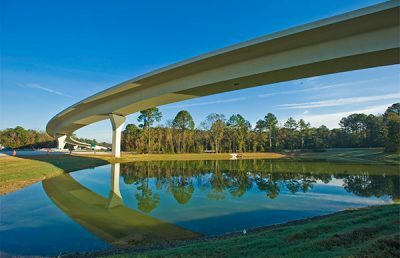 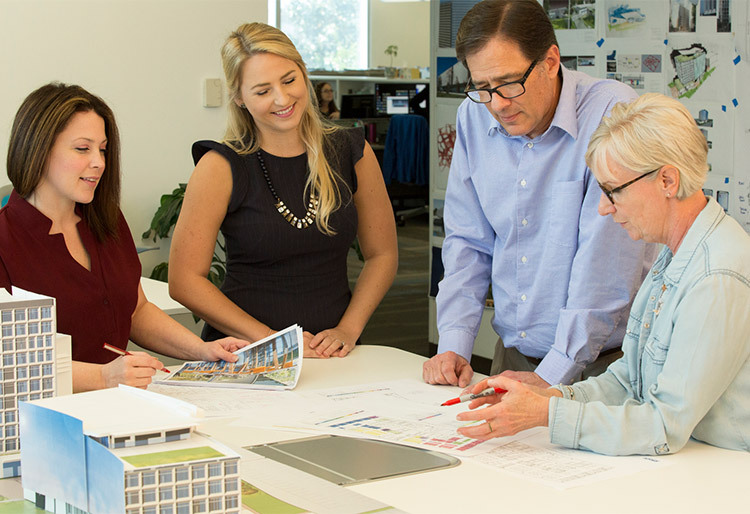 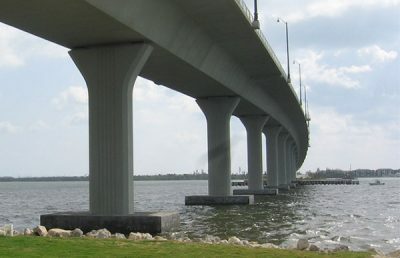 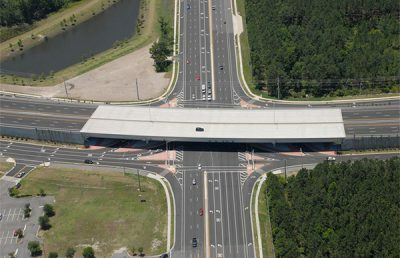 The US Route 29 Solutions program was made up of three individual design-build projects. 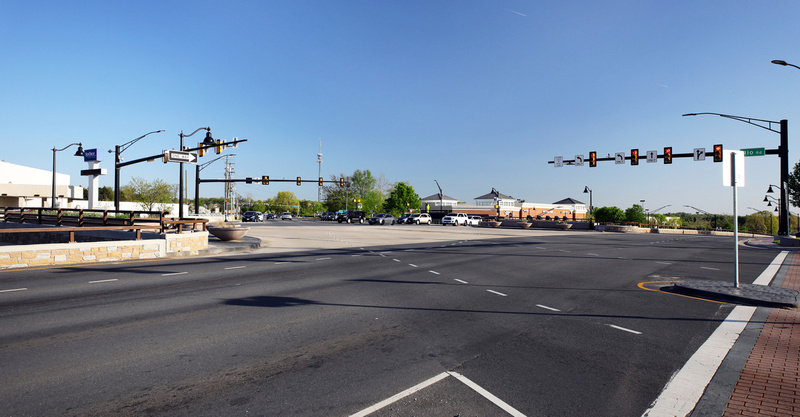 The Route 29 and Rio Road Grade-Separated Intersection project separated traffic on Route 29 and Rio Road. 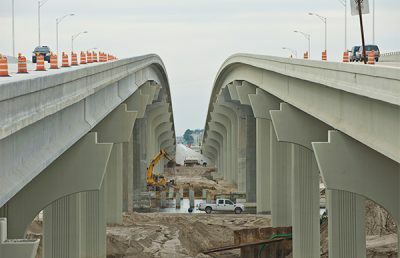 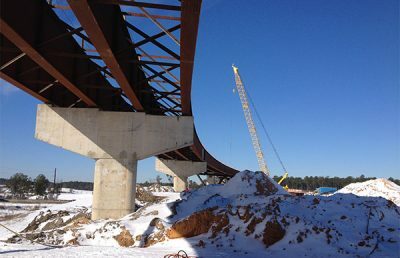 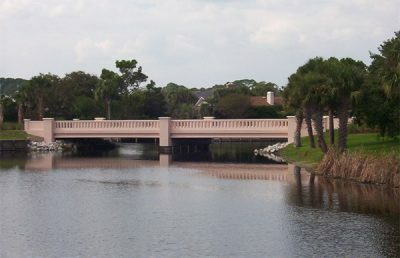 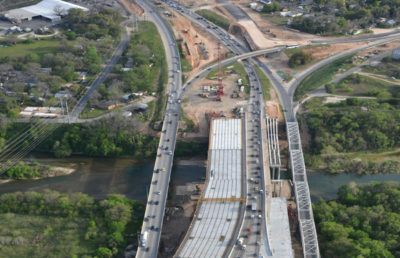 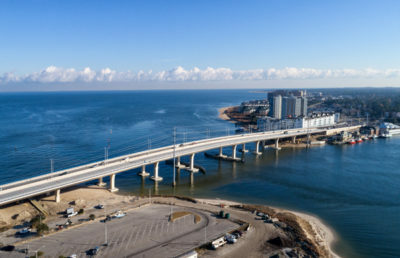 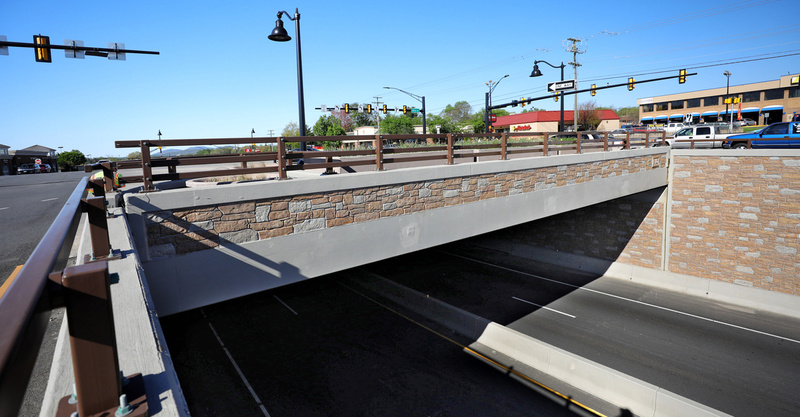 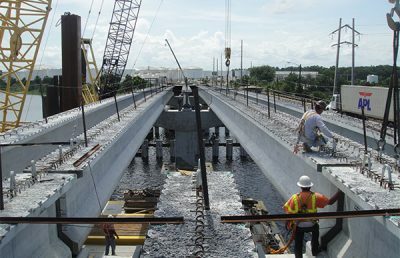 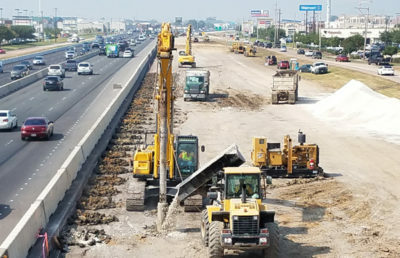 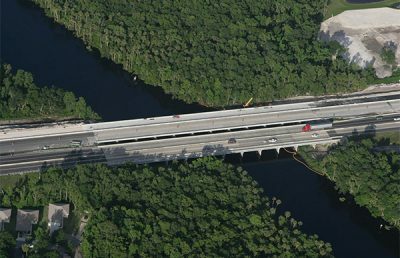 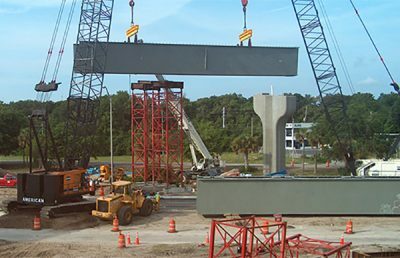 Construction included a pre-cast box beam girder bridge, soldier pile retaining walls, pedestrian lighting, hardscaping, joint use duct bank construction, and traffic signal upgrades. 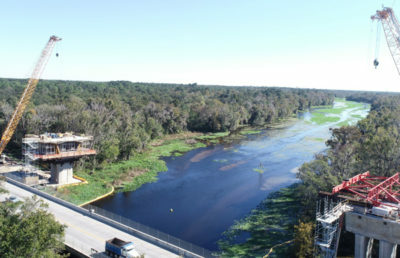 Major utility relocations included 18” and 24” water lines and a 6” gas line.